Apple Watch Oman - Now Available! 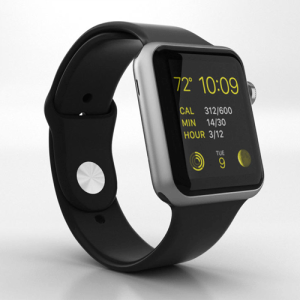 The wait is finally over - the Apple Watch is now available for purchase! The highly anticipated Apple Watch has not been officially released in Oman, but with our personal shopping service, you can now have the Apple smartwatch delivered to you from the USA in as little as a week. 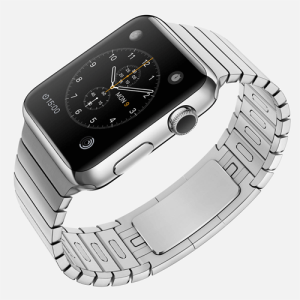 Big Apple Buddy, your personal shopper, is based in the USA so we can help you purchase the Apple Watch direct from the official Apple Store and deliver it to you in Oman.